An extraordinary epic, brilliantly-imagined, new novel from a world-class writer and author of The Name of the Rose. 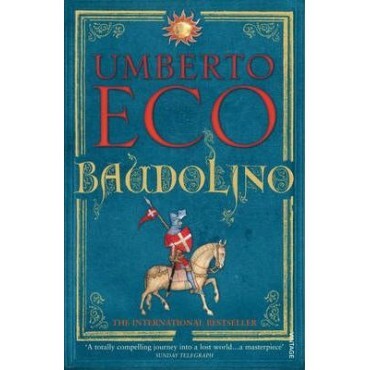 Discover the Middle Ages with Baudolino - a wondrous, dazzling, beguiling tale of history, myth and invention. It is 1204, and Constantinople is being sacked and burned by the knights of the fourth Crusade. 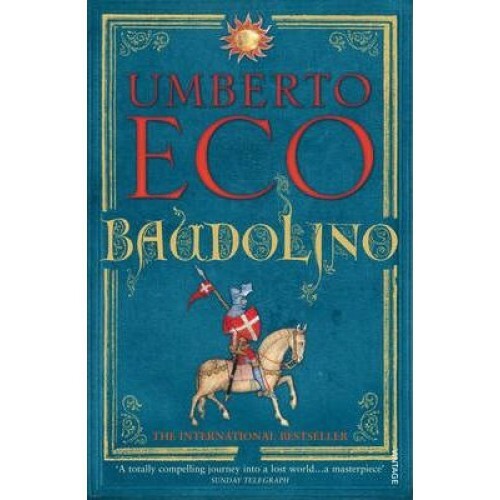 Amid the carnage and confusion Baudolino saves a Byzantine historian and high court official from certain death at the hands of the crusading warriors, and proceeds to tell his own fantastical story.